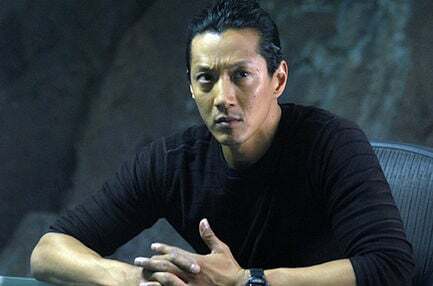 The Wolverine, Marvel’s upcoming superhero film that will chart Logan’s travels to Japan, has added a few new cast members this week, including Will Yun Lee, Brian Tee, Hiroyuki Sanada, Hal Yamanouchi, Tao Okamoto and Rila Fukushima. THR is reporting that Lee will be playing Kenuichio Harada, more commonly known as The Silver Samurai, a villain from the Marvel universe. As for the rest of the actors, Okamoto is Mariko Yashida, Wolverine’s love interest, Fukushima is Yukio, an assassin that Wolverine allies with and Tee will play a corrupt politician named Noburo Mori. The big news here though is in regards to The Silver Samurai. For those unfamiliar with the villain, his super power is that he possesses the ability to create a tachyon field which he surrounds his sword with, allowing it to cut through anything, including adamantium (which is what Wolverine’s claws and bones are made up of). Over the years, he has had run-ins with many of the Marvel elite and now he promises to exchange punches and slices with Wolverine on the big screen. As for specific story details, we still don’t know a whole lot but as mentioned above, the film will follow Logan has he ventures to Japan. The Wolverine will be released on July 26th, 2013.